Diet Planning PowerPoint templates, backgrounds Presentation slides, PPT Themes and Graphics. Enhance your presentation with the variety of Diet Planning PowerPoint Templates to boost your audience’s morale and help them stick to their strict diet chart. Incorporate the relevant visuals to take your audience through the amazing guide which explains how to maintain the diet. Rather than the words, use powerful visuals to encourage your audience. You can also show them some useful apps which are must for everyone to follow. Add the appropriate graphics of diet chart which can help them reach their goals. Add several of visuals in your presentation and explain separate diet charts for women, men, vegetarians and no vegetarians. Tell your audience the best times to have carbs, proteins, and fat. Educate them how to nourish themselves for the flawless health through the awesome layouts. 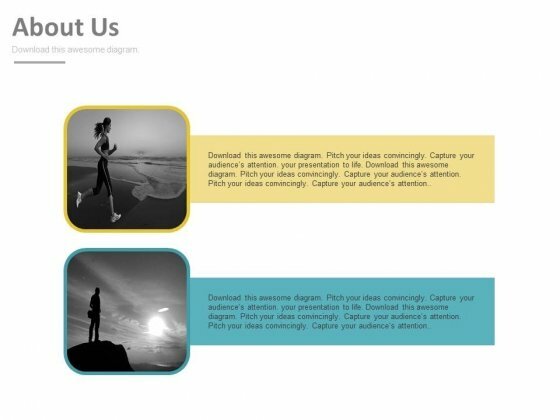 Give your audience the best advice and tips by showcasing the relevant PowerPoint Templates. Help them follow their schedules by using the right graphics. 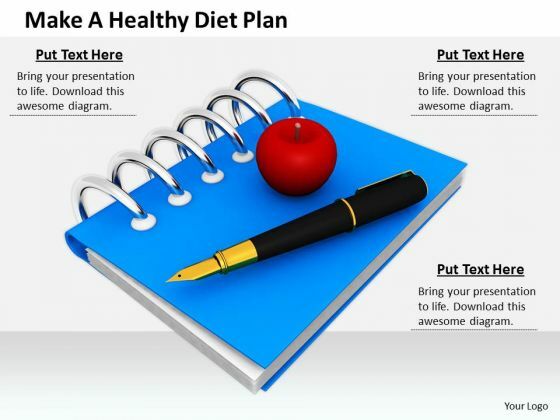 Download the awesome range of Diet Planning PowerPoint Templates which are customizable. You can modify the color, text and icon of these PowerPoint templates as per your convenience. Include these creative and unique designs and spread awareness about the need of having a good health through eye catchy visuals. This PowerPoint slide contains graphics of sunrise with women jogging. This professional slide helps to exhibit health and fitness related topics. Use this PowerPoint template to make impressive presentations. Take the plunge with our Health And Fitness About Us Design Powerpoint Slides. Success will surely ensue. Our above business slide contains pie chart with food and health icons. This PowerPoint slide may be used to exhibit healthy diet plan. Capture the attention of your audience with this slide. Take the plunge with our Pie Chart With Food And Health Icons Powerpoint Template. Success will surely ensue. Delight Them With Our stock photo business strategy innovation make healthy diet plan stock photo images Powerpoint Templates. Your Audience Will Be Ecstatic. Our Education Powerpoint Templates Are Created Cost Effective. They Understand The Need For Economy. 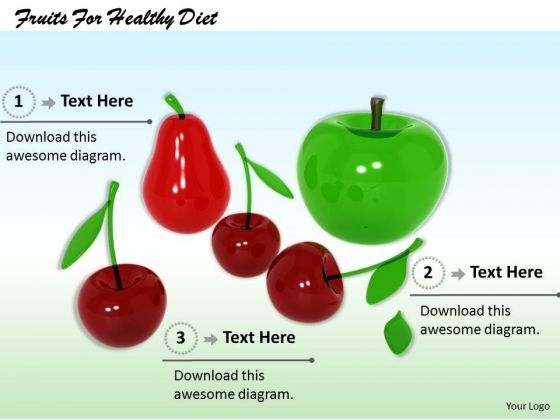 Double The Impact With Our stock photo Fruits For Healthy Diet powerpoint template Powerpoint Templates. Your Thoughts Will Have An Imposing Effect. Knead The Dough With Our food Powerpoint Templates. Your Thoughts Will Come Up Well. PowerPoint Themes Food Pyramid Marketing PPT Slides-The Food Pyramid PPPT Slide is a graphic tool that you can use to convey important dietary guidance concepts of variety, proportion, and moderation-Illustration, balanced, bar, bread, bun, butter, cake, calorie, calories, candy, carbohydrates, cereals, cheese, dairy, diet, egg, fats, fish, food, fresh, fruits, grains, guide, healthy, isolated, market, meat, nutritious, oil, outline, proteins, pyramid, shape, vector, vectors, vegetables-PowerPoint Themes Food Pyramid Marketing PPT Slides Make use of the facilities our PowerPoint Themes Food Pyramid Marketing Ppt Slides offer. You will be delighted with the choices available. Our PowerPoint Themes Food Pyramid Marketing Ppt Slides impress people. With our money back guarantee you have nothing to lose. 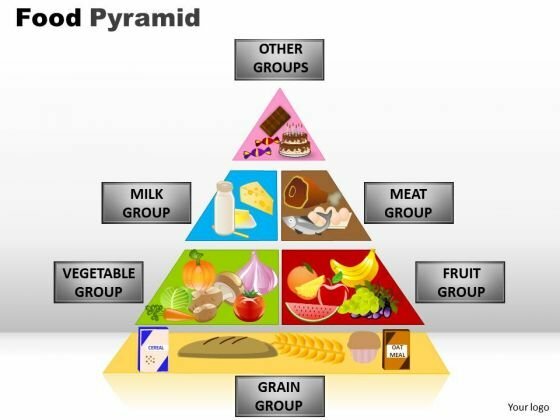 PowerPoint Slide Food Pyramid Growth PPT Templates-Use this graphics as Food Guide Pyramid and find out how it can lead you to eat healthier.-Illustration, balanced, bar, bread, bun, butter, cake, calorie, calories, candy, carbohydrates, cereals, cheese, dairy, diet, egg, fats, fish, food, fresh, fruits, grains, guide, healthy, isolated, market, meat, nutritious, oil, outline, proteins, pyramid, shape, vector, vectors, vegetables-PowerPoint Slide Food Pyramid Growth PPT Templates Over a time the keenness may erode. Keep the edge sharp with our PowerPoint Slide Food Pyramid Growth Ppt Templates. 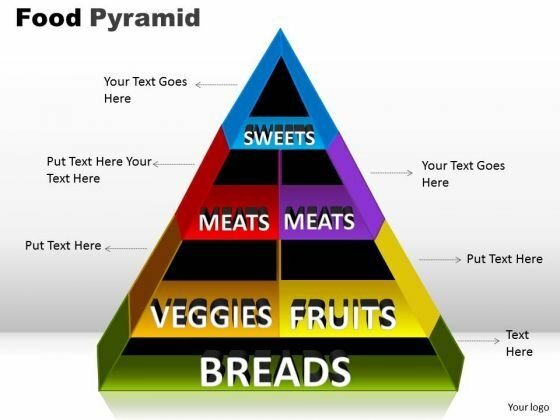 Concentrate on the important stuff with our PowerPoint Slide Food Pyramid Growth Ppt Templates. You will come out on top. PowerPoint Designs Food Pyramid Success PPT Slides-The Food Pyramid PPPT Slide is a graphic tool that you can use to convey important dietary guidance concepts of variety, proportion, and moderation.-Illustration, balanced, bar, bread, bun, butter, cake, calorie, calories, candy, carbohydrates, cereals, cheese, dairy, diet, egg, fats, fish, food, fresh, fruits, grains, guide, healthy, isolated, market, meat, nutritious, oil, outline, proteins, pyramid, shape, vector, vectors, vegetables-PowerPoint Designs Food Pyramid Success PPT Slides Tackle the issue in it's entirety. Put up the overall picture with our PowerPoint Designs Food Pyramid Success Ppt Slides. Educate your team on avoiding accidents. 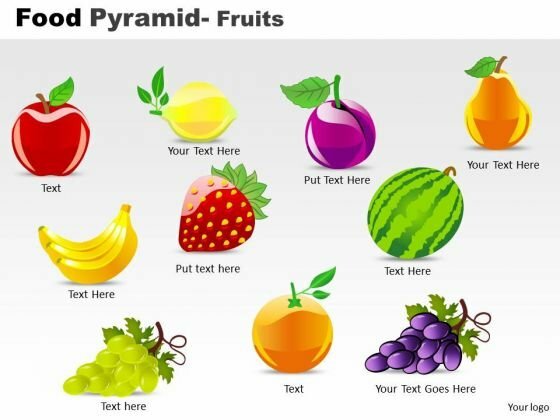 Make out a checklist with the help of our PowerPoint Designs Food Pyramid Success Ppt Slides.